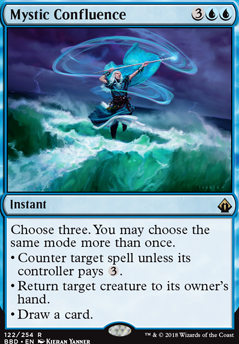 Can I choose a different mode on a copy, specifically regarding Ink-Treader Nephilim and Mystic Confluence. 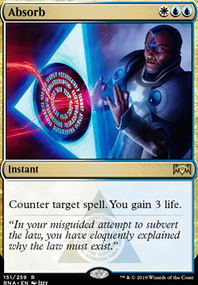 Just so you know, Mystic Confluence isnt Modern legal as of now. 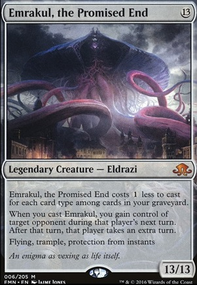 Hmmm I think if you were to go for the more blinking theme it would be more efficient with the color haxing, our only enabler atm is Dromar as well as Cryptic Command / Mystic Confluence . 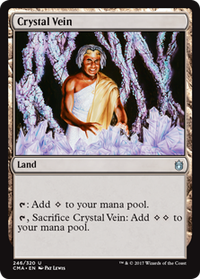 You can consider adding in Crystal Shard , Deadeye Navigator , Eldrazi Displacer or even Conjurer's Closet / Erratic Portal . 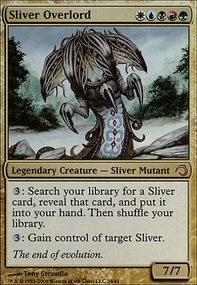 Aminatou, the Fateshifter can also be considered and paired with Felidar Guardian . Venser, the Sojourner can also be contemplated and be added in as another line to win. Training Grounds is an auto include. You should not doubt about it. 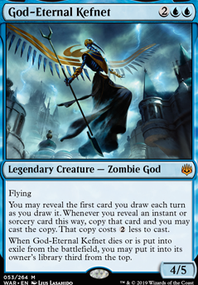 Consecrated Sphinx Not a zombie but too good to ignore. Damnation / Life's Finale / Decree of Pain / or any boardwhipe really. You need to fill up them graveyards! Phenax, God of Deception Filling up them Graveyards! These are just some suggestion (I know they can be a problem budgetwise). Josu Vess, Lich Knight Way to expensive and you have Army of the Damned. Coat of Arms Would get another mana rock for more activations on your god/or another counterspell to protect him. Don't think you need the coat and often it can work against you. 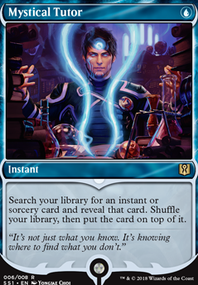 Hopefully these tips will help you a bit and don't underestimate the power of your commander, really play him in a bit of a aggro/control version. 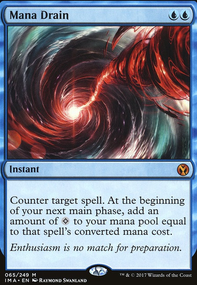 But always keep mana open to activate him!